SAN FRANCISCO (KGO) -- Rescuers said they are suspending the search for two missing swimmers at Ocean Beach. Authorities say they are not planning to resume the search Sunday. Coast Guard officials received a report of the missing teenagers from San Francisco Fire Department officials at 4:22 p.m. just south of the south windmill on Ocean Beach, Coast Guard Lt. Marcia Medina said. 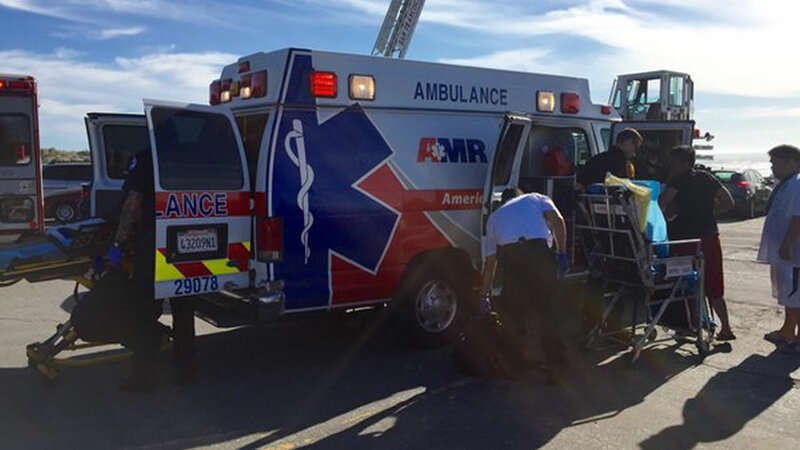 A group of five teenage boys were swimming at Ocean Beach, when two of them were swept out to sea by strong surf. Three of the teens were able to get out of the water on their own. The boys were in the water waist deep when they were swept away. Firefighters were using jet skis and a rescue boat to search for the boys. The boys have not been found.